Hi everyone! 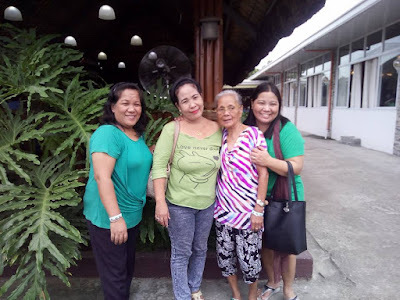 I just thought of updating my blog today and what a better way to update than to post these beautiful photos of our family taken last October 8, 2017. 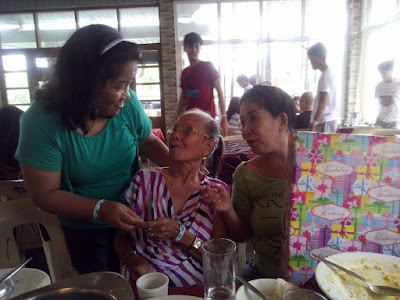 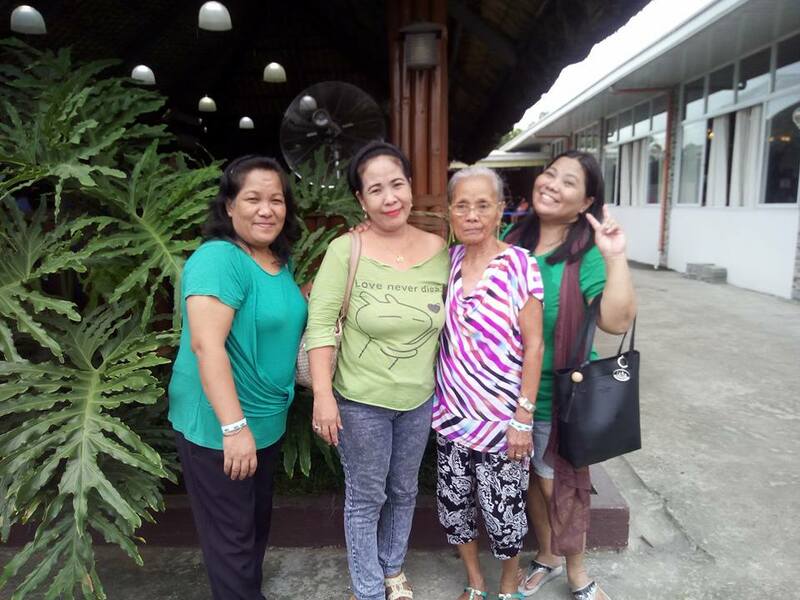 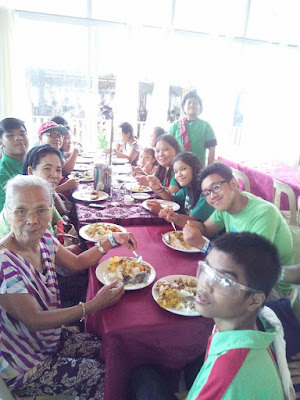 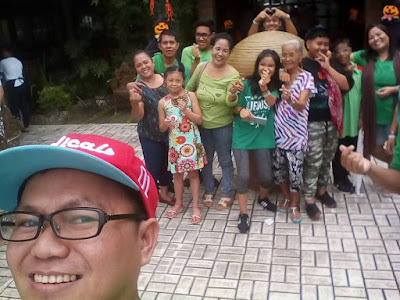 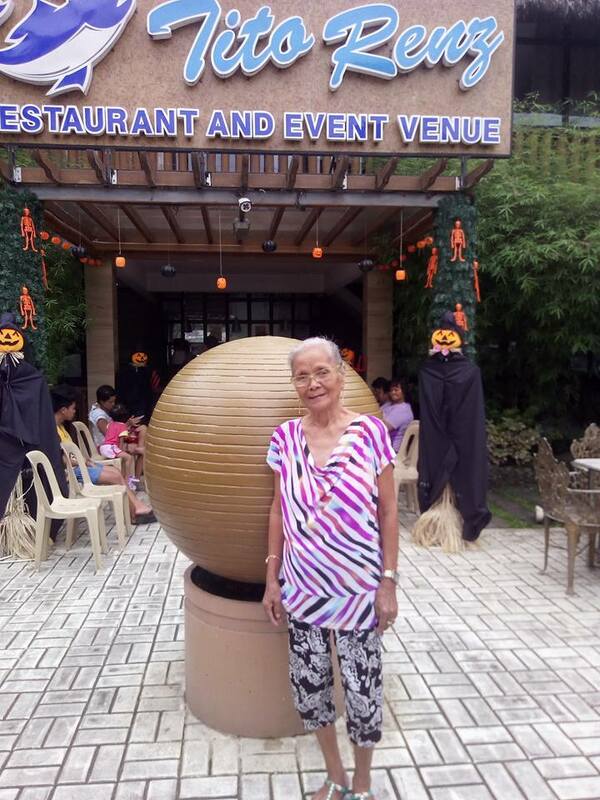 My Nanay was tearfully happy :) I hope that even if her mind/logic is not properly functioning anymore (due to that very tragic accident) she still feels the same love or even more from us, her children. 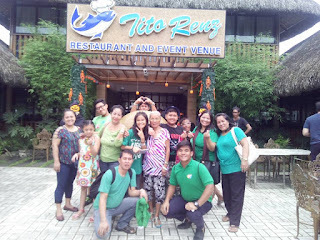 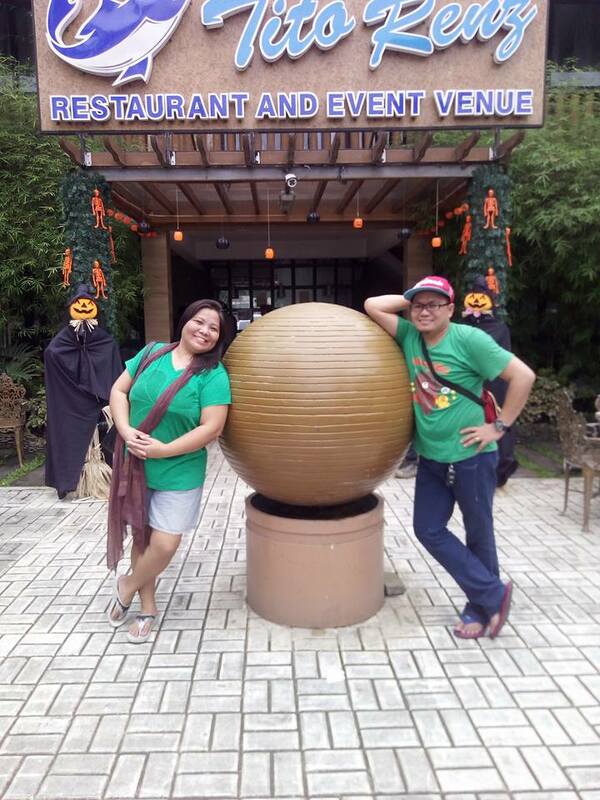 It was a simple celebration in a not so fancy eat all you can restaurant but the memories we made are priceless!